Nordströmite: Mineral information, data and localities. Named in honor of T. Nordström (1843–1920), Swedish mining engineer who first studied the sulfosalts from Falun. 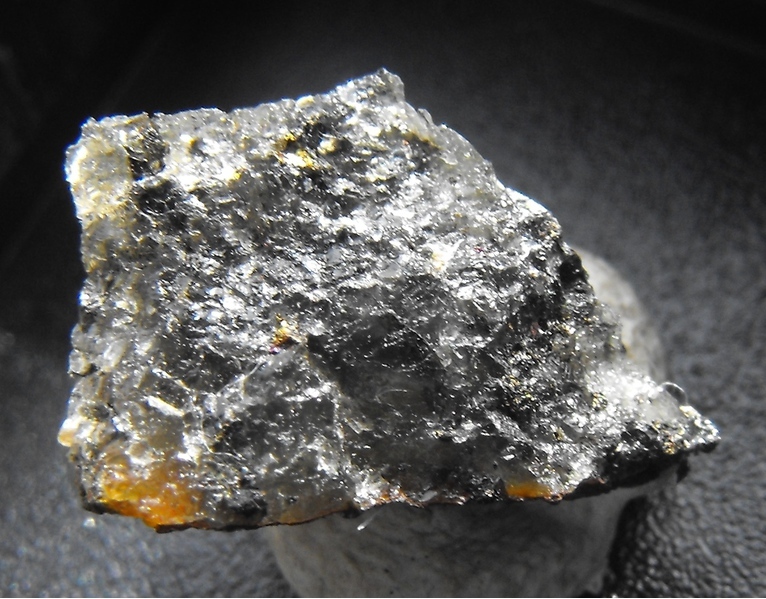 This page provides mineralogical data about Nordströmite. Mumme, W.G. (1980): Seleniferous lead- bismuth sulphosalts from Falun, Sweden: weibullite, wittite, and nordströmite. 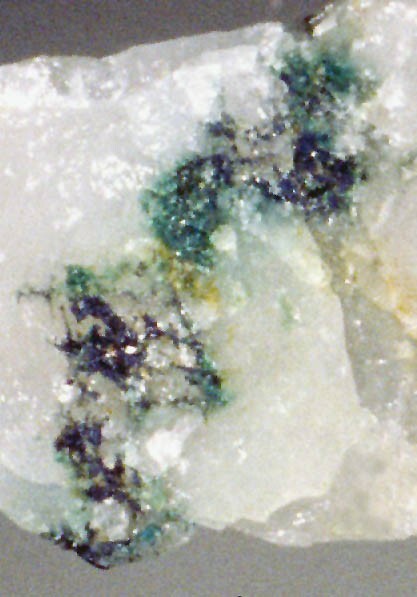 American Mineralogist 65, 789-796. 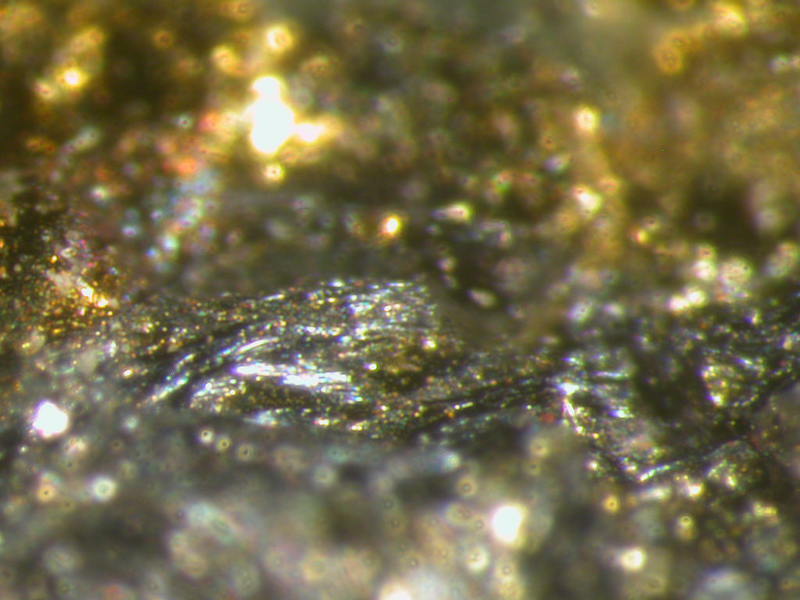 Canadian Mineralogist (1980): 18: 343-352.